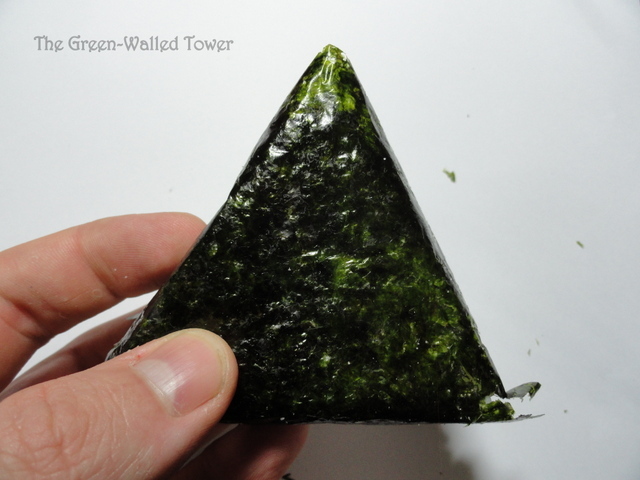 On Sunday, when I wrote my Once Upon a Hike in Korea post, I mentioned bringing a triangle kimbap with me for food and I promised to explain what that was today. 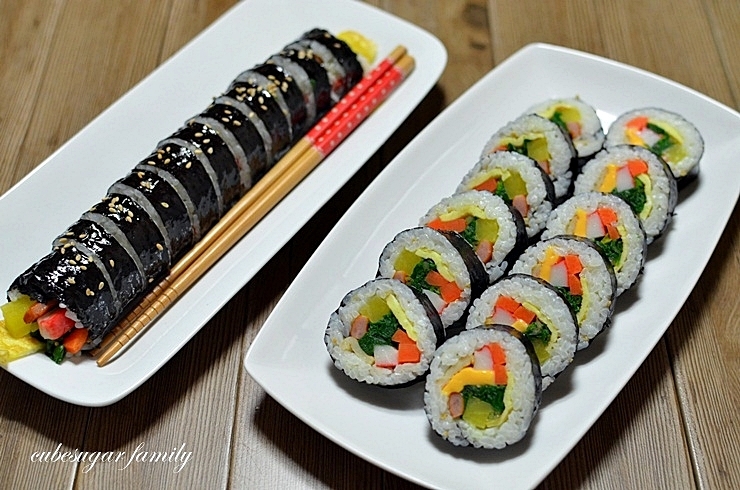 First of all, for those of you who don’t know what kimpab is, it is a common Korean food made of rice and seaweed wrapped around various vegetables and meat, rolled up and cut into slices. It is very common as a picnic or snack food and it is what moms often make for their kids when they’re going on a field trip. These come in many different types (usually various kinds of meat) but this one is my favorite: tuna mayonnaise. These tend to be less healthy than the regular variety and don’t have vegetables in them. 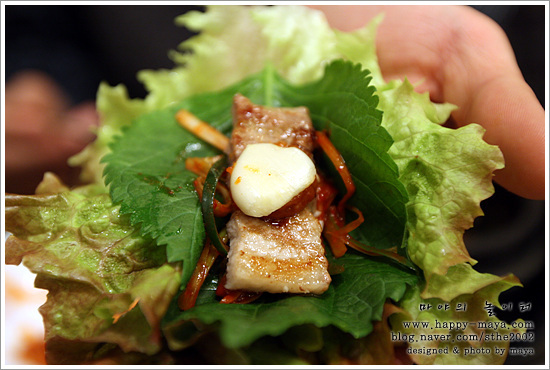 As you can see, this cost 800 won, which is about 70 cents US, so they’re pretty cheap. Another thing about these is that the shelf-life is insanely short, as it should be with anything like this. As you can see, the sell-by date is not just in days, but also in hours. 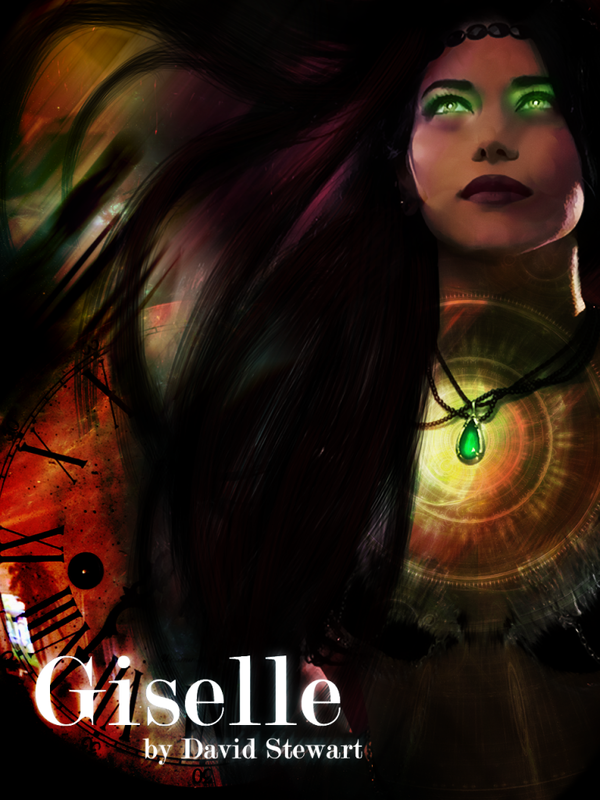 This one was made at 9am on June 10 and was good until 22pm of June 11, or about an hour after I bought it. 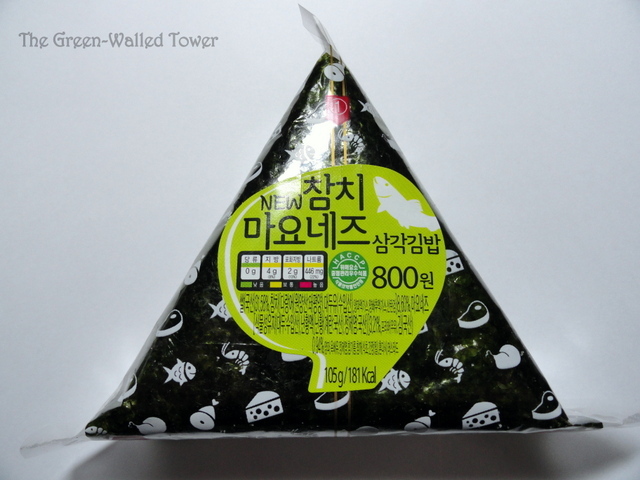 The thing about these is that the insides are wet and they’re surrounded by dry seaweed, so how do you keep the seaweed dry and crisp until you want to eat it? 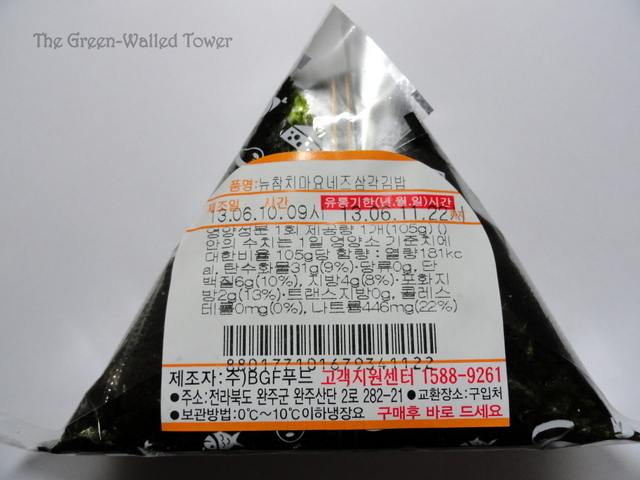 The answer is that the seaweed is wrapped separately in plastic from the inside but still wrapped around the rice. So, to open it without totally disassembling takes a special design. This is how you do it. Step 1: Pull the middle tab, cutting the outer plastic totally in two. Step 2: Pull the two sides apart. 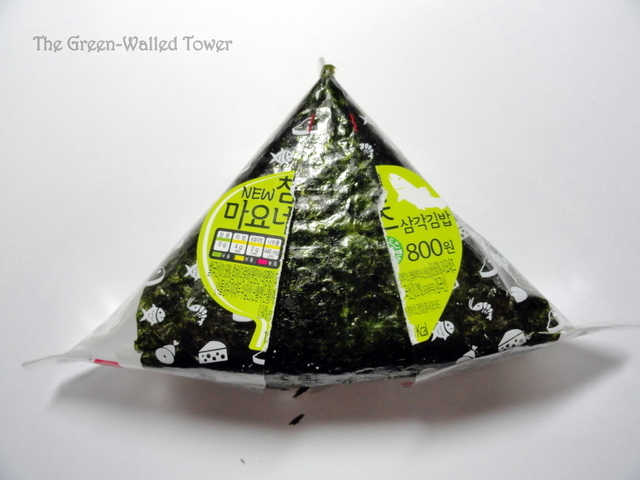 You have to do this gently, since the seaweed is folded under and it’s fragile. 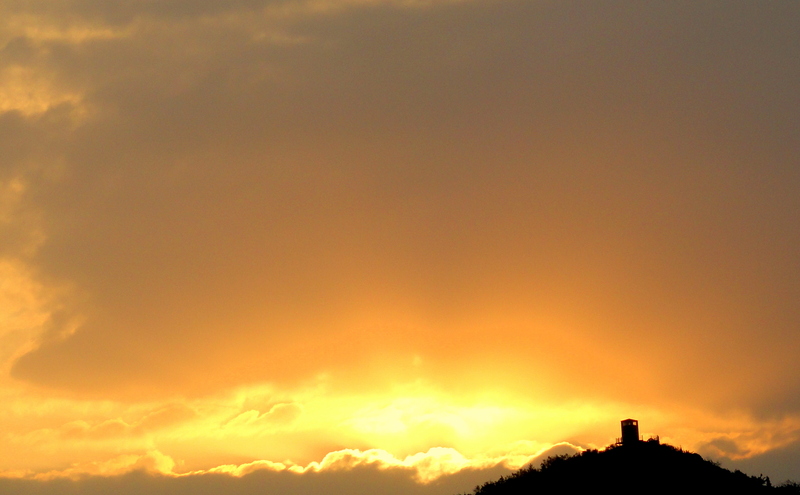 The wrapping is all gone now. 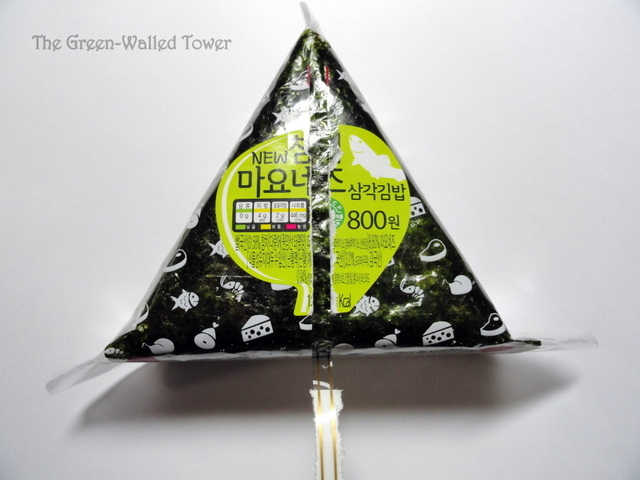 Now you can open up the seaweed and see what the inside is like. 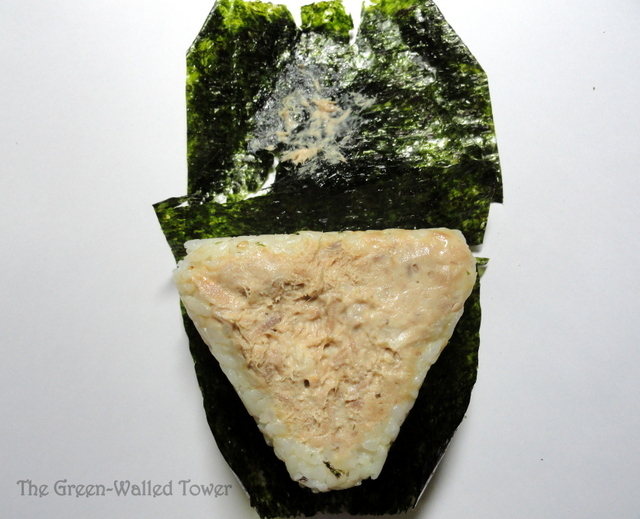 It’s basically a triangle of rice with an indentation where they put whatever kind of meat is in it. This is a great snack and easy to eat with your hands. And now, if you ever come across one, you’ll know how to eat it. 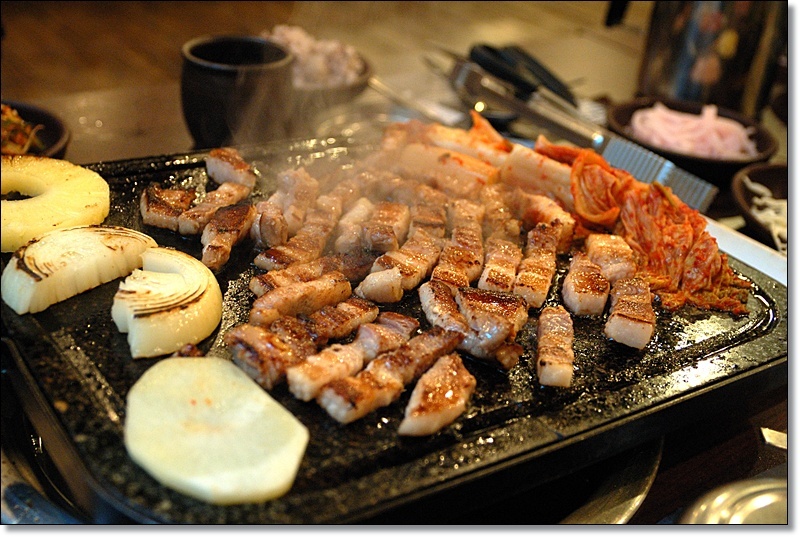 I had never seen anything like this until I came to Korea, but I’m curious: is there anything like this in any other countries that you know of? I’m always interested in learning about other cultures.